Is cereal a healthy option? 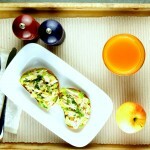 A good breakfast is vital, especially for kids who need sustenance for their busy days. 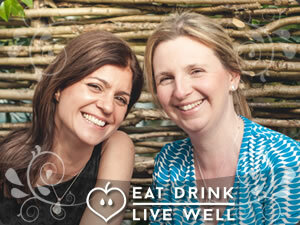 Breakfast’s impact on blood sugar levels throughout the day dictates energy, concentration, cravings and behaviour. We need regular protein intake to make neurotransmitters (firing up our brains) for muscles, hormones, growth…everything. Not only are our bodies dependent on it, it keeps us fuller for longer so we don’t end up gorging on convenience foods. The problem is mornings are manic – lunches to prepare, books to find and different kits to be packed. A bowl of cereal is an easy option; plus we’re told it’s good for us and it says ‘healthy’ or ‘natural’ on the box which is covered in pretty pictures. So it must be ok, right? Last year a Which? survey looked at the nutritional content of 50 popular UK cereals. They found 86 percent of those aimed at children had ‘excessive levels of added sugar’. Kellogs Frosites were worst with 37 percent sugar, while crunchy nut cornflakes have 35 percent. Even those marketed as healthy such as Bran flakes (22%) and special K (17%) were high in sugar. The researchers concluded that cereals “would be more at home in the chocolate biscuit aisle”. Cereal is not the ‘healthy’ food it’s advertised to be. 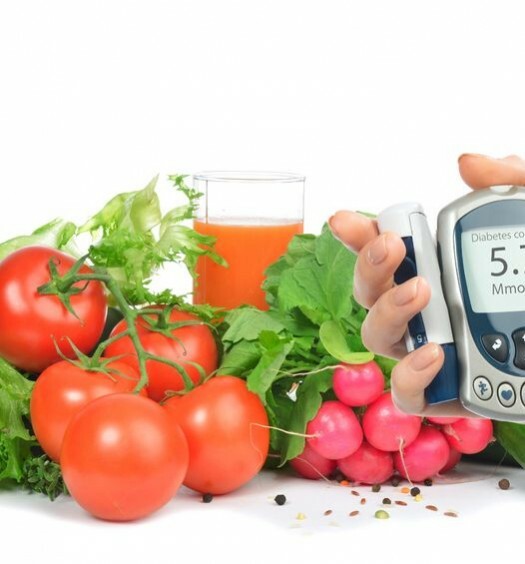 It’s not just the actual sugar content that’s the problem – most cereals are also high GL (glycaemic load), meaning they play havoc with blood sugar levels and offer little nutritionally. So what do we really need in the morning? 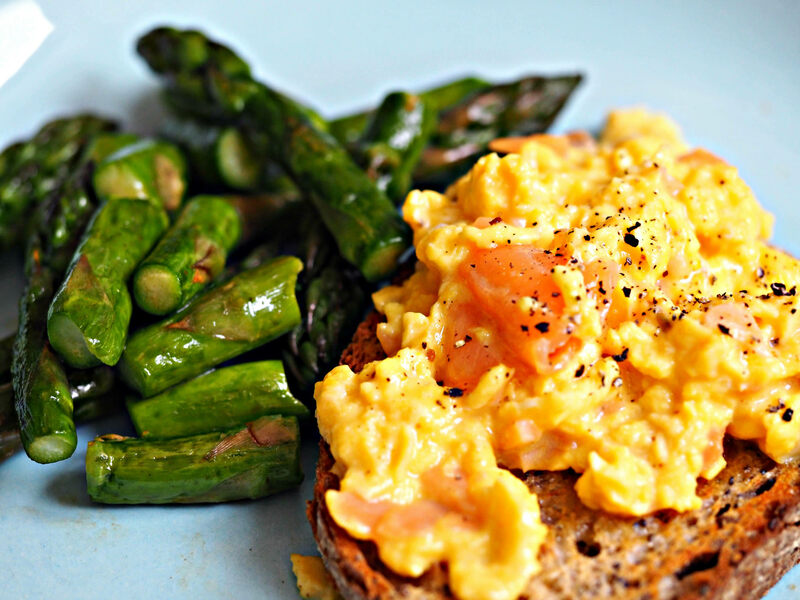 Eggs are a great start to the day – they help to keep us full for longer, and the smoked salmon is a simple way to get a little Omega 3 fat into the diet early in the day. 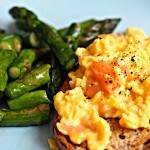 An easy way to include a vegetable on the breakfast plate, asparagus needs virtually no cooking, and is super-healthy. 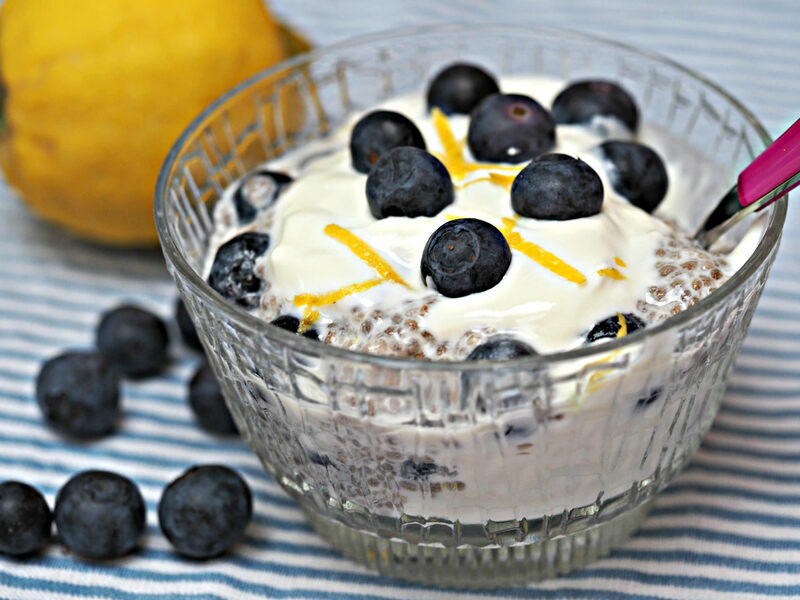 The fibre it contains acts as a prebiotic food – keeping the good bugs in the gut healthy. 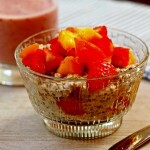 Chia pots are also perfect if you frequently breakfast on the go – make them up in a mason jar or other portable container, and you’ll just need to pick it up in the morning on your way out the door.This easy gluten-free breakfast takes just a matter of minutes to prepare the night before, and is a super-healthy start to the day – packed with protein, fibre, Omega 3 fats, Vitamin C and phytonutrients from the blueberries and lemon. 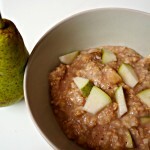 Porridge – chocolate and pears aren’t the traditional porridge combo but make a delicious, healthy start to the day. 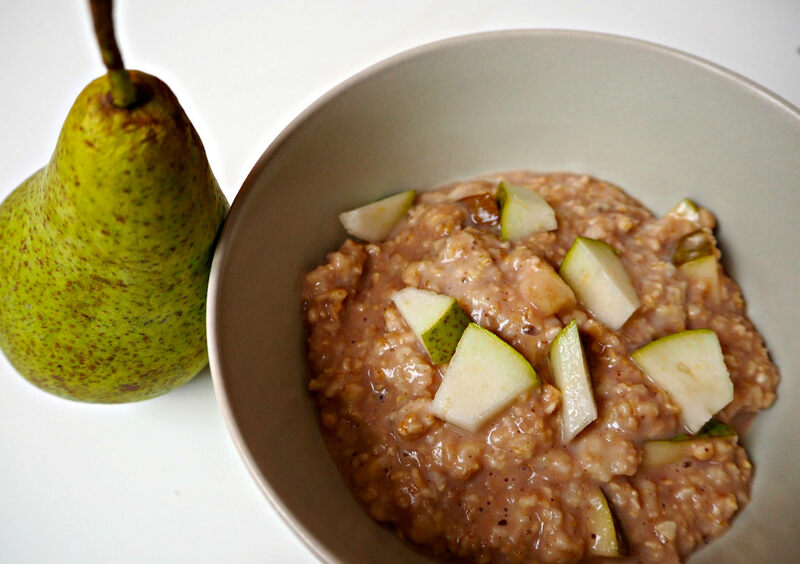 Pear and chocolate together take porridge to another dimension. Along with all the benefits of oats (cholesterol-lowering, helping you to feel full as well as balance your blood sugar), pears, with their skins, are an amazing source of fibre, and are one of the least-allergenic fruits around. 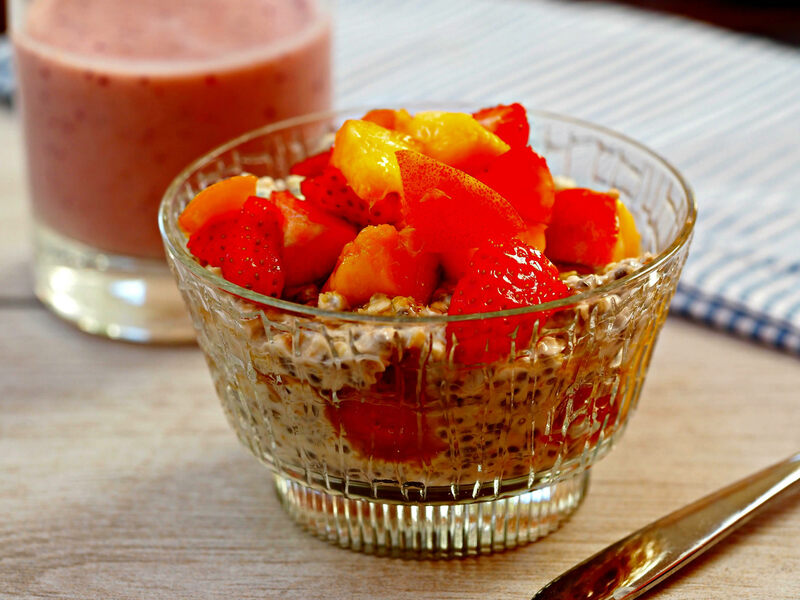 Peach and strawberry overnight oats – We love the colour and simplicity of this summery, gluten-free breakfast. 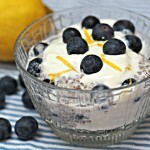 We particularly love that it involves very little preparation apart from soaking some oats overnight in the fridge, and a little fruit chopping. We use our home-made almond milk, but you can substitute other milk if you prefer. 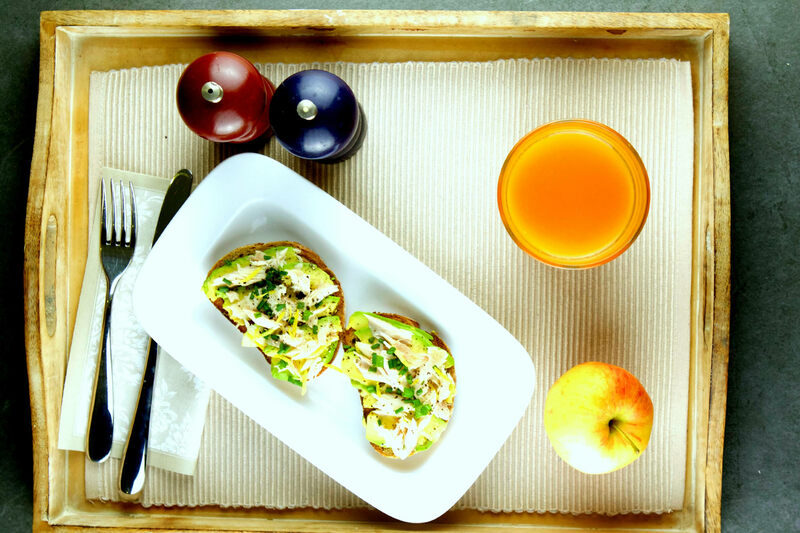 Smoked salmon or mackerel with toast –this recipe is really quick and a good choice for a busy day as it’s high in healthy fats and protein which keep you sustained and will get you through to lunch without feeling hungry. Plus it’s packed full of nutrients such as potassium, B Vits, Vitamin E and zinc to keep your skin glowing and radiant. We have plenty more breakfast ideas in our recipe section, including healthier pancakes, breads and nut butters. 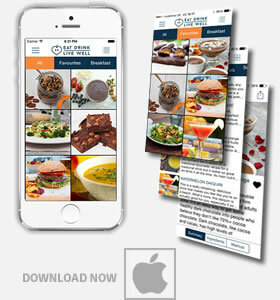 We hope you found this article useful. Let us know your favourite breakfast ideas in the comments below and don’t forget to subscribe to our newsletter to be the first to keep up with the latest nutrition news, healthy recipes and articles written by your Nutritional Therapists Emma and Caroline. 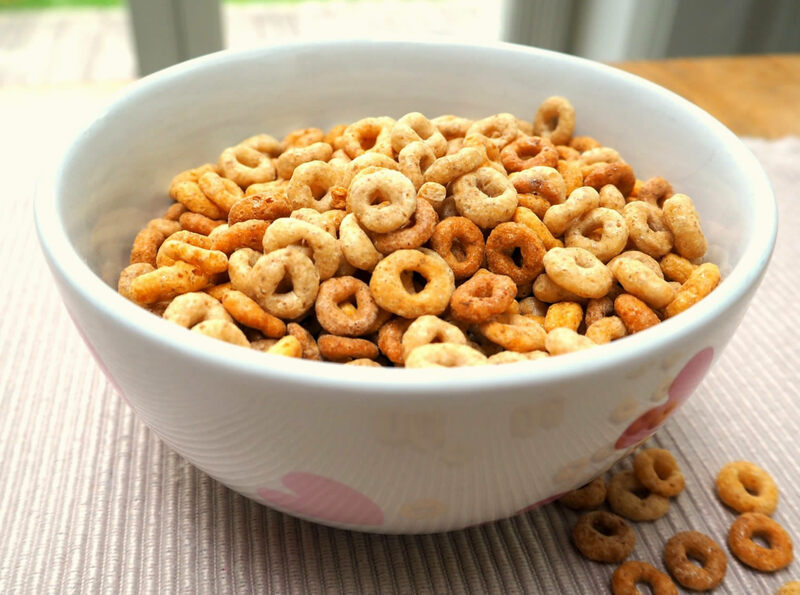 I was gutted the other day – we used to have cheerios as they seemed the ‘least bad’ and then I found out that it’s made with GM stuff – argh! I’m not a fan of porridge in the morning, it’s too heavy on my stomach, but we always have eggs at the weekend. With the morning rush that basically leaves toast with peanut butter or marmite for breakfast, which isn’t very varied. My kids would love smoked salmon every morning, but not sure my budget would! !